Walking distance to four bars and four restaurants - in the heart of Tutukaka. Tranquil and peaceful, in a private bush-clad valley. Walking distance to four bars and four restaurants - in the heart of Tutukaka. 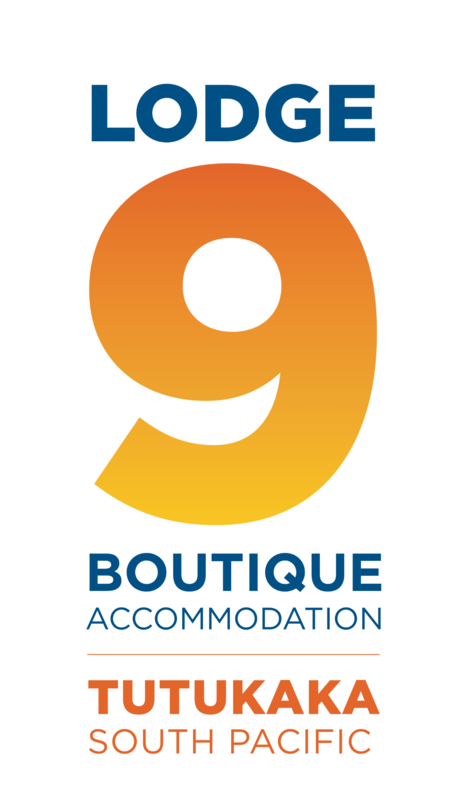 Lodge 9 is the latest addition in the Valley of Tutukaka, situated exclusively behind Schnappa Rock in the heart of Tutukaka. The lodge has six large rooms each with ensuite. Up-cycled and eclectic, modern and bespoke furnishings. A resort-styled retreat with salt-water pool, sauna, house-bar and BBQ. Walking distance to bars and restaurants. Gourmet continental-breakfast, evening tapas and wine..